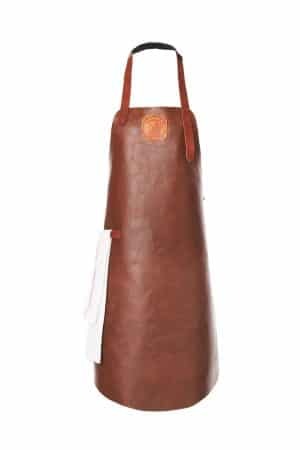 Half long men’s waist apron or short ladies waist apron. 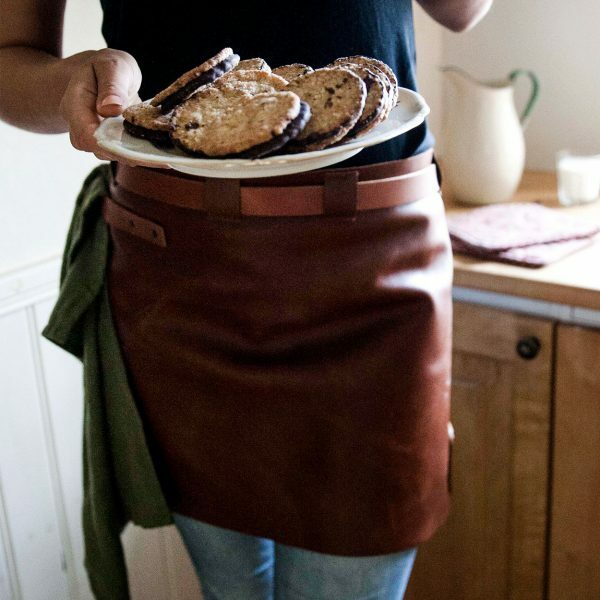 The waist strap is adjustable in width and the apron is equipped with a towel loop. 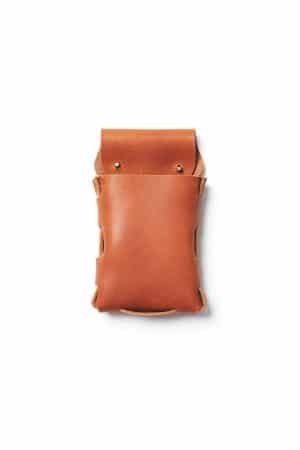 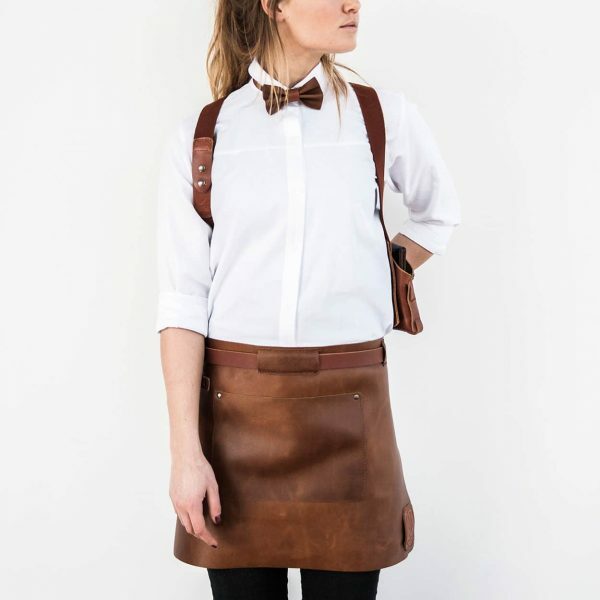 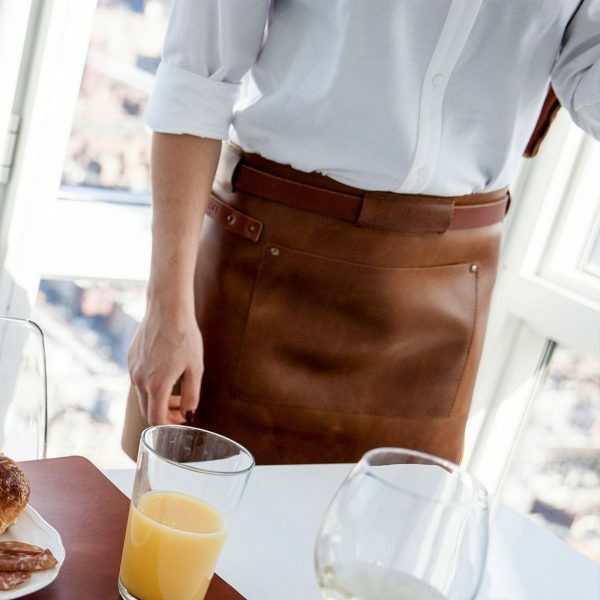 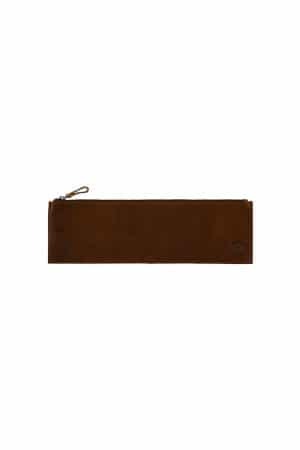 The men’s waist apron is half long, reaching to the knee, in the color black finished with cognac colored details. 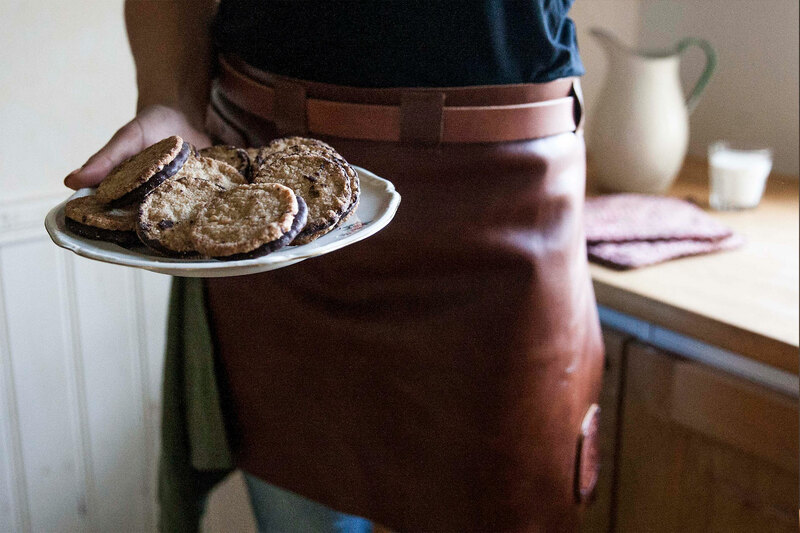 The ladies waist apron is short, reaching down to mid-thigh. 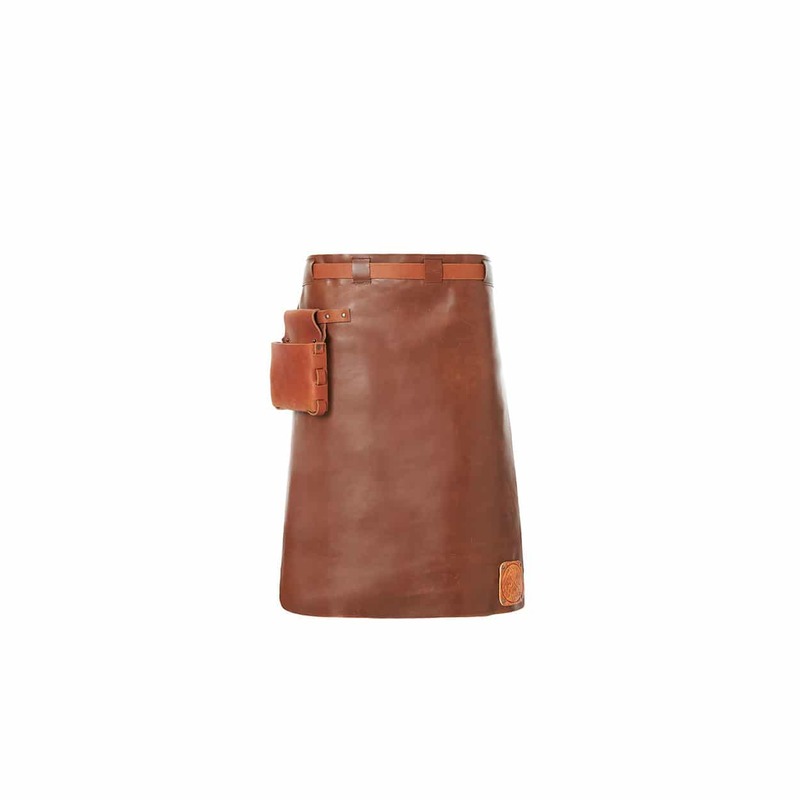 The Waist Down Collection comes in multiple colors.